Part 1: Driving, Driving and more Driving. And some Ice. I awoke with the cardiac arrest I associate with all alarm clocks. It was 7:30, 23rd December 2015, the morning after my last exam and the subsequent festivities as you’d expect on such an occasion. 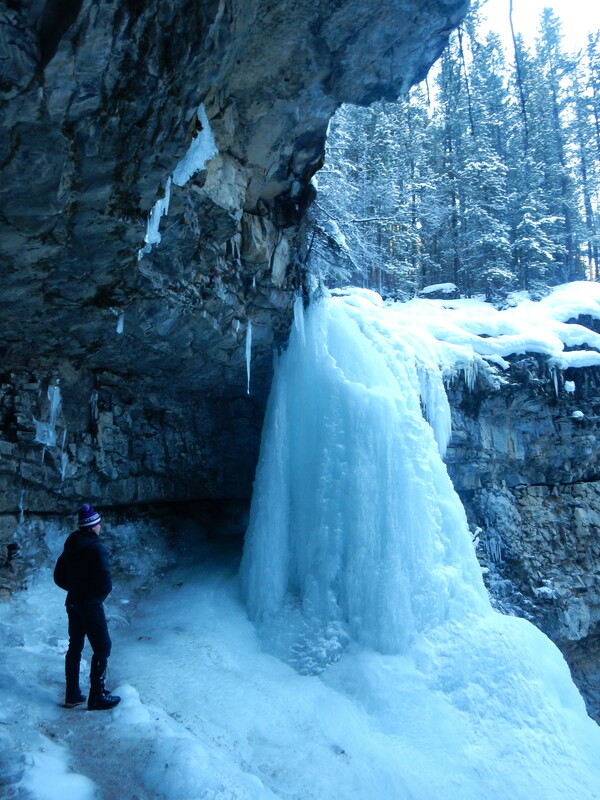 I sprung out of bed, excitement destroying all traces of hangover – I was going to the Rockies! The Canadian Rockies contain the most magnificent mountains in the world. 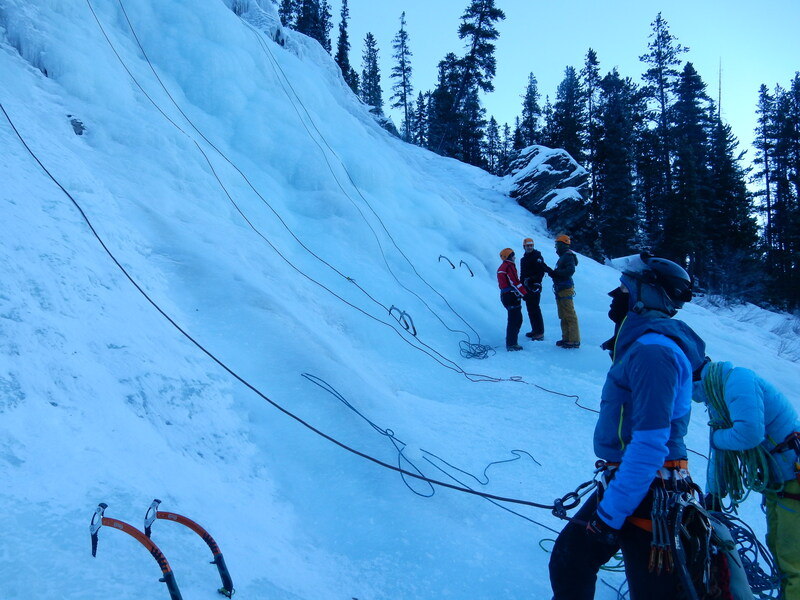 Extending from the American border to northern British Columbia with a length of 1450 kilometres, they offer first-class mountaineering, gob-smacking natural beauty and world famous skiing, and are renowned internationally as being one of the best ice climbing destinations in the world. 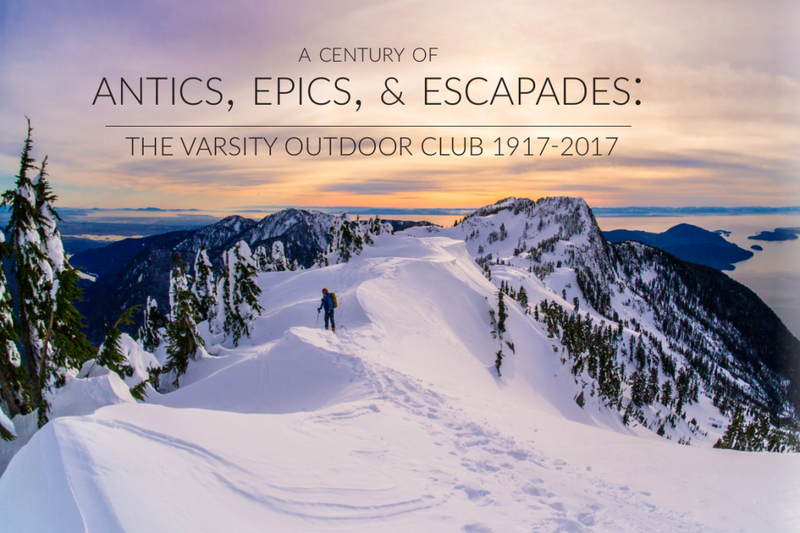 Cascades hundreds of metres high are frozen by the harsh northern winters, as well as every other creek and brook, providing thousands of routes waiting to be climbed and fantastic opportunities to learn…. 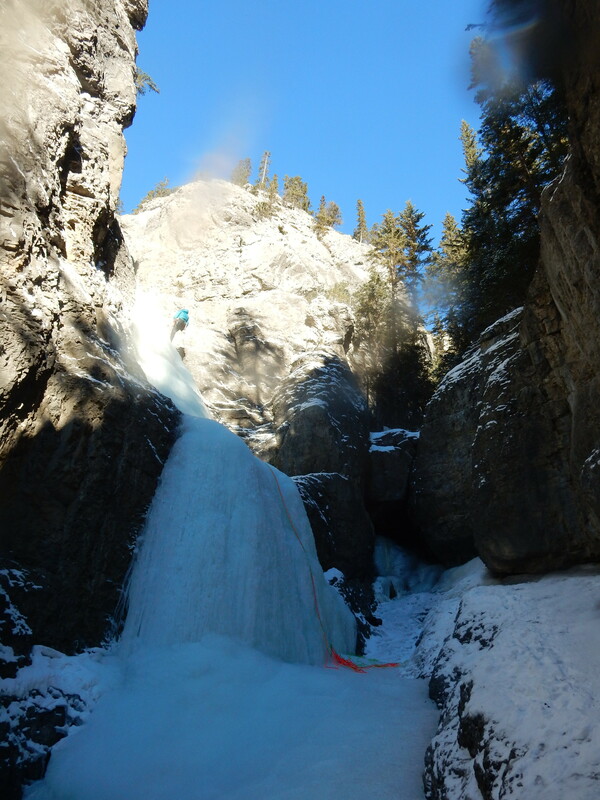 This entry was posted in Accidents, Climb, Trip Reports and tagged 4wd, Alberta, Canmore, christmas, Dry tooling, Expediation, frost bite, ice climbing, Lake Louise, Rockies, Small Group, snowshoeing, Winter. Bookmark the permalink.